Andale have just added the Arctic Counter Top Chiller to our range of Ice Bank Beer Chillers. Andale's Arctic Counter Top Beer Chiller is available with one or two taps and features a large 8kg ice bank. 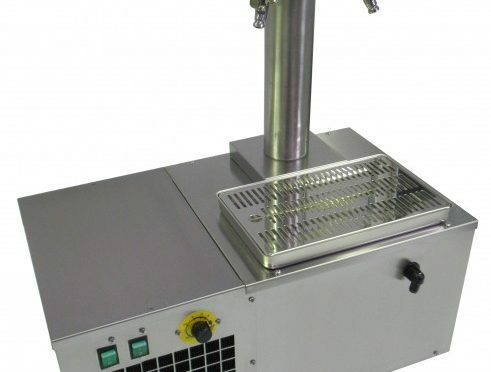 This chiller is capable of dispensing 43ltr per hour (from 20 degree kegs).